The popular rubber sole shoes and boots made a successful leap from sport wear to street wear. Khotso Sibanda gives us an insight on the ever colourful All Star which was the first ever basketball shoe and was endorsed by Indiana hoops star named Chuck Taylor and they became known as Chuck Taylor All-Stars. The Converse All Star seems to be the gift that keeps on giving. Every season, every year, it doesn’t get out of fashion. Chuck Taylor is every girl’s ride or die bae and every guy’s faithful homie. The Chuck Taylor originated around the 1920s, named after American basketball player Charles Chuck Taylor who promoted the Converse shoe as they sponsored the team that he played for. Soon after, the Converse All Star was the sports footwear of choice across every athletic arena, from Olympians, to baseball teams. 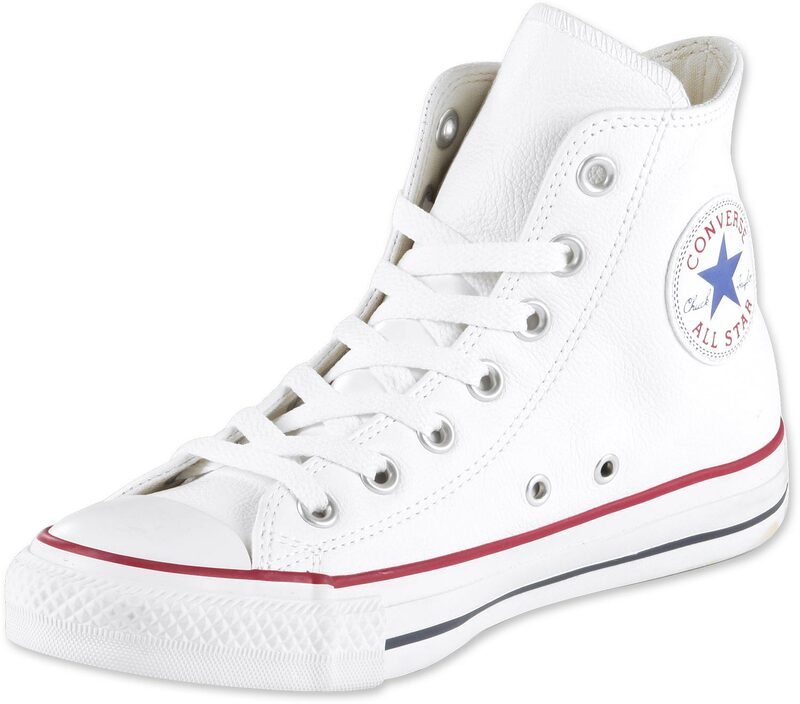 The All Star was gaining such a momentum with the progression of decades that in World War II soldiers would train in the Chuck Taylor inspired Converse. 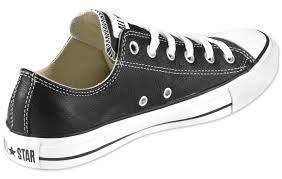 You probably don’t know this, but the Chuck Taylor is considered a slipper, not a sneaker. This is because the shoe, a subsidiary of Nike since 2003, has a distinctive feature- fabric on the bottom of the sole. 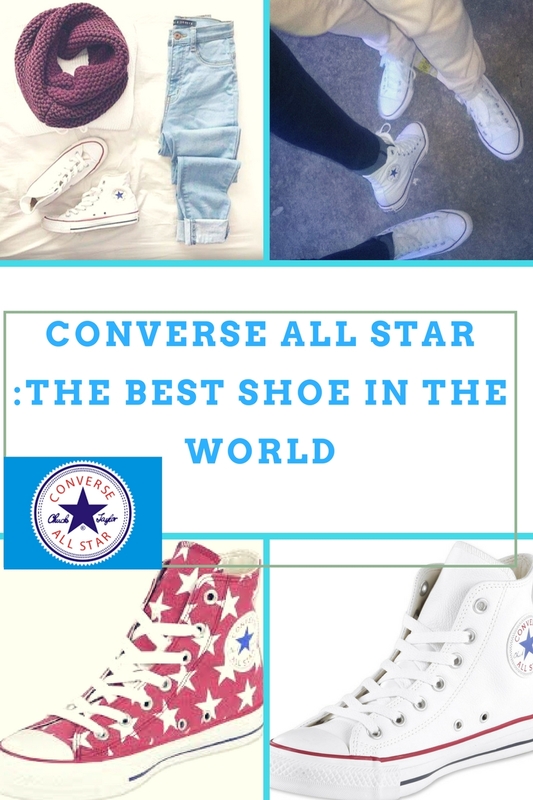 It is no wonder then, that Converse All Stars became popular even outside the sports sector. Elvis Presley wore the All Star in the Swinging Sixties. Nirvana rocked out in the beloved Chuck. Transcending cultural barriers, All Star are now a part of the Southern African pantsu and pop cultures. Most recently, we saw Queen B or Beyonce singing her heart out in a pair of Chucks in the critically acclaimed “Hold Up” video. Like Beyonce in the video, the really fresh thing about the All Star is that you can rock it with a dress , which gives it a fresh urban vibe. 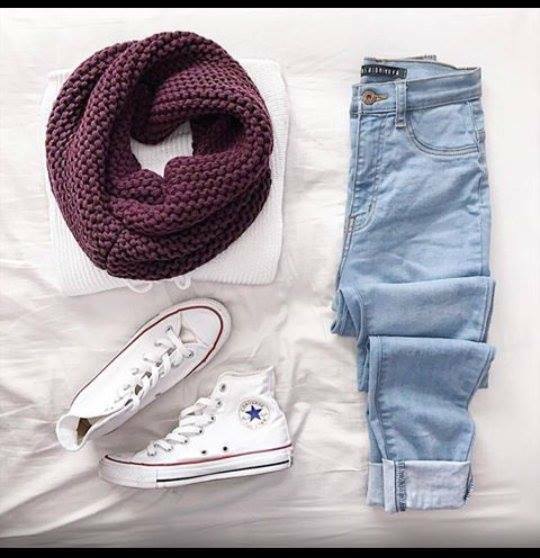 The Chuck Taylor basically looks great with anything, and transforms a simple outfit into one effortlessly stylish look.